Why yes, that is a fun GIF. But the point obviously is to make it clearer when Glass needs a charger if you want to use it. 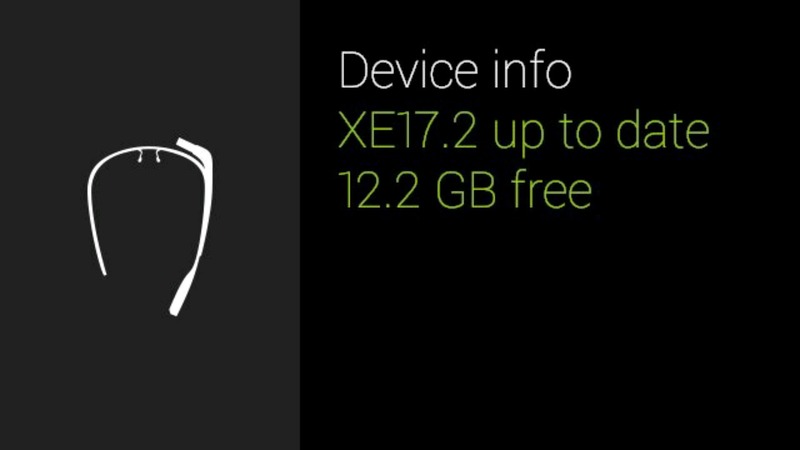 The other change in XE17.2? Bug fixes. I know, you guessed it. High five. 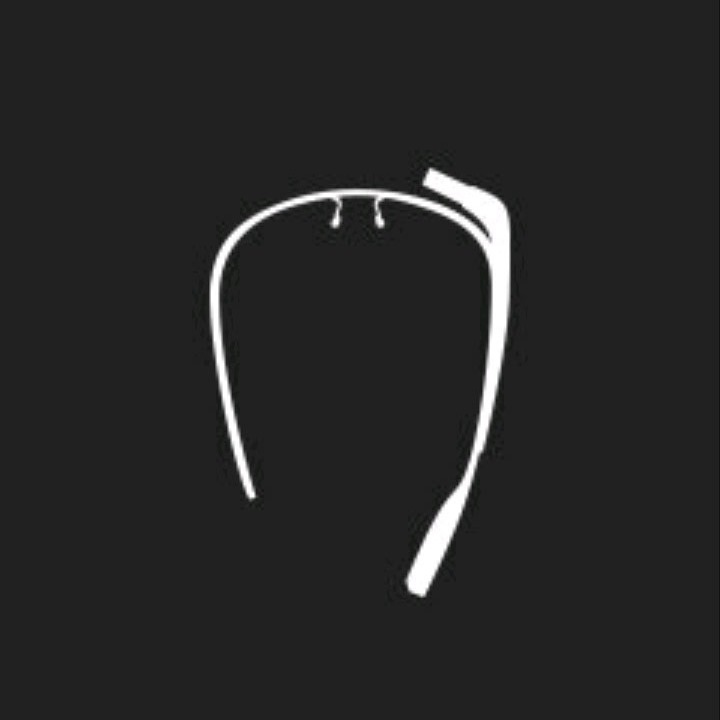 You can check for the update in the MyGlass app now. And hit up the changelog at the link below.